You are here: Home › Events & Outings › Top 3 NY Baby Show Picks! 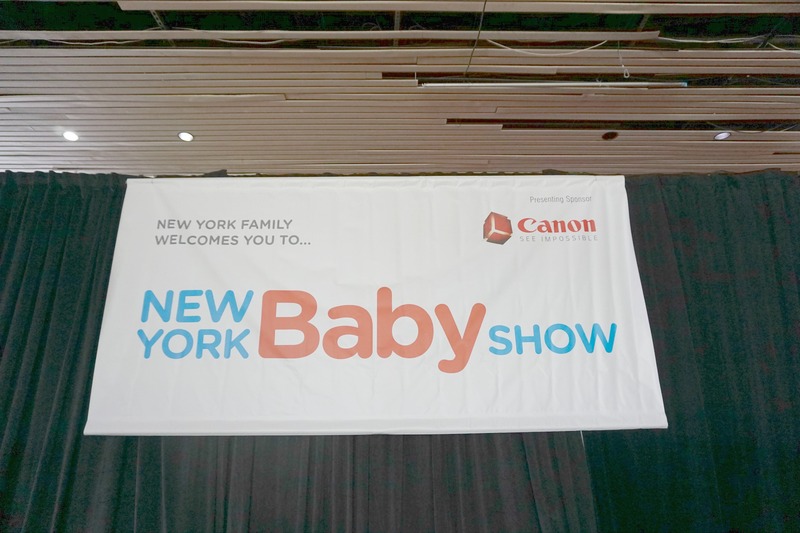 We attended the NewYorkBabyShow last week,and had a great time looking at all the new and improved baby gear and gadgets for 2016! In fact Henry and I have already started to talk about baby #3. (Crazy Right?) 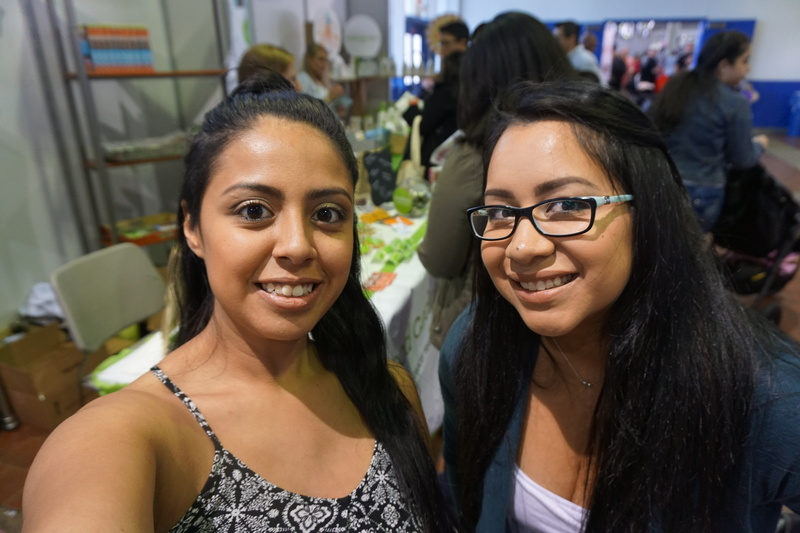 It was great meeting all the companies and seeing all the bloggers relax in the MomTrends blogger lounge. MomTrends takes great care of us. 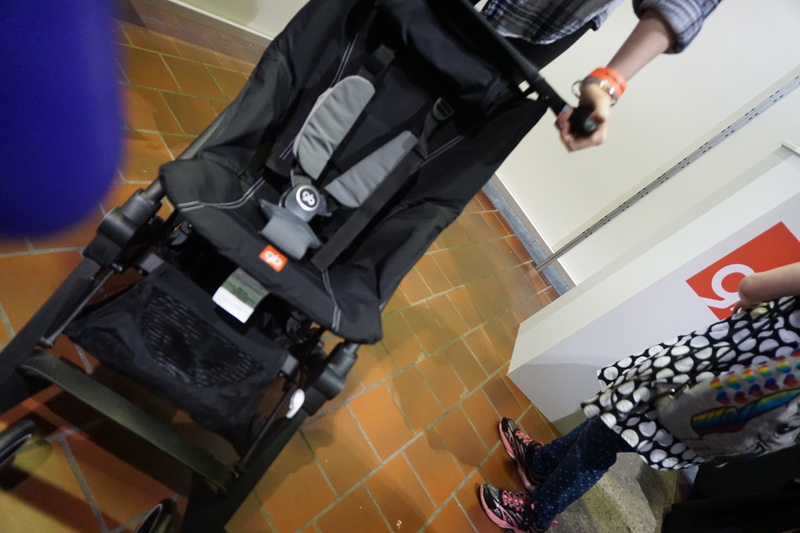 As I mentioned on my Youtube Vlog, I wanted to share our Top 3 Picks from the NY Baby Show. In no particular order here they are! We love baby wearing our children, the bond and attachment is so wonderful. Baby Wearing has become some what popular in the last couple of years, parents have become more educated on the amazing benefits that can come with keeping your child close to your body temperature and the soothing sound of a parents heartbeat. We have loved Baby K’Tan before and we love it again. 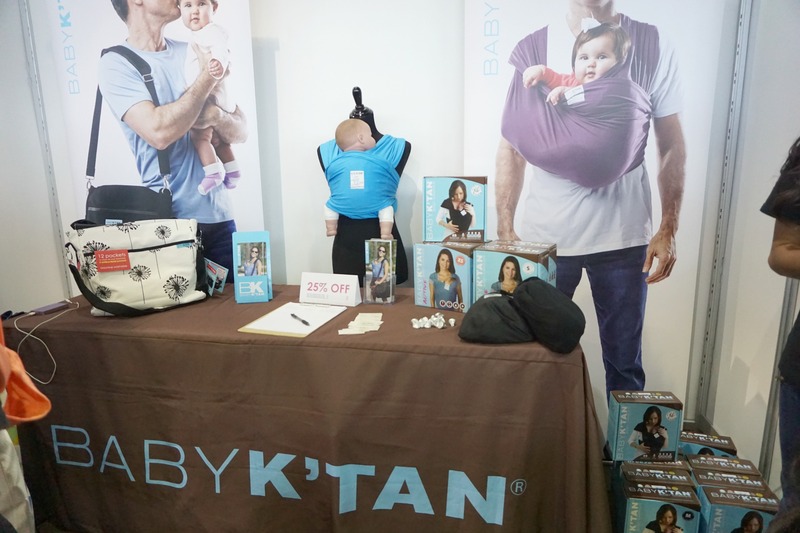 Baby K’Tan now offers 5 different styles for their baby carries. Original,Active,Breeze,Organic and Print. They are all well made and are easy to use with their simple instructions. Are favorite had to be the Breeze fabric it was breathable, stretchy and great for a hot summer baby carrying day. 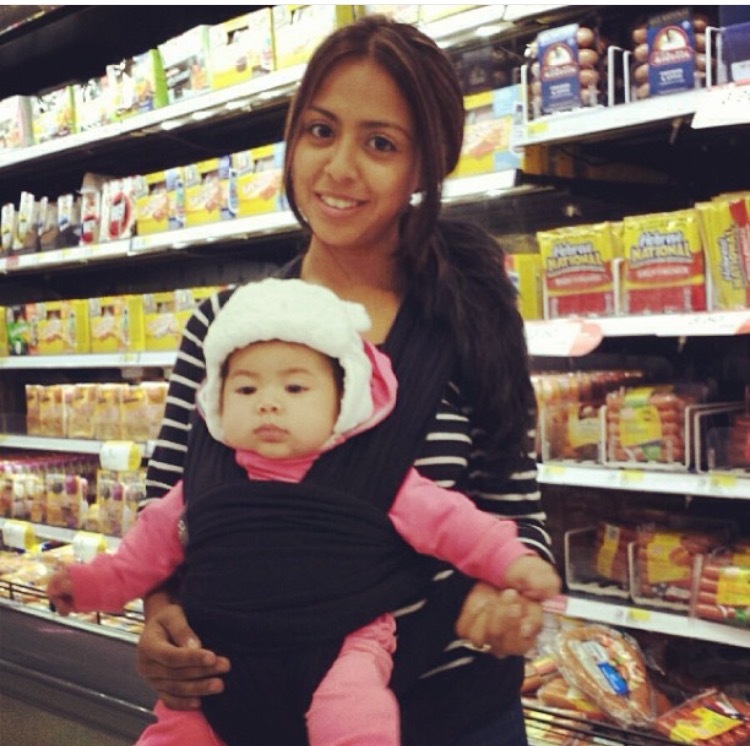 Baby wearing at Target back in 2013! 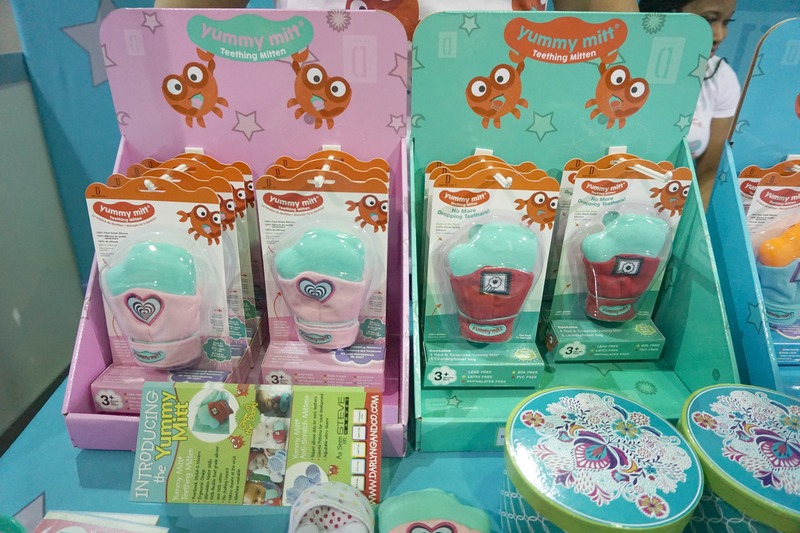 Teething can be a crabby expierence for both baby and parent, The Yummy Mitt is a future innovation to help teething babies soothe and find comfort in the whole experience. Yummy Mitt was created by Darlyng & Co.™ in hopes to design a product with love for their first daughter Alethia. We love the idea of a wearable teething mitt since our babies have always loved putting their hands in their mouth. The Yummy Mitt is made from 100% Food Grade Silicone for the teething surface, which is completely safe for your baby to chew on. Also made with 100% cotton to absorb all the saliva. In Love with Glow in The Dark Mitten. Functional, Stylish and Modern all in one! 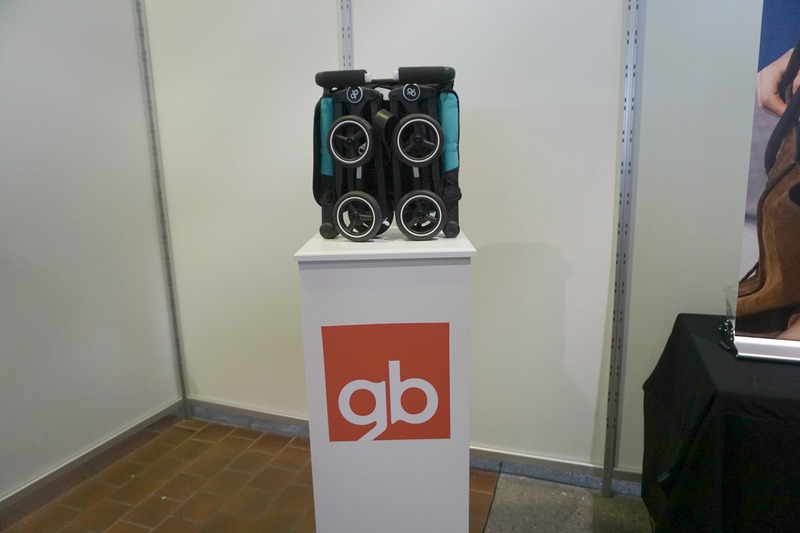 The GB PockIt stroller is a Record breaker with the smallest fold. It has awesome features folding champion with a 11.8×13.8x7in fold. It is a self-standing stroller when folded, small but strong it is super durable and can hold up a child up to 55 lbs. The convenient storage basket holds up to 11 lbs of gear. The compact stroller is extreme light weight only weighing in at 9.5 Ibs. The GBPockIt is a handy stoller to have for traveling,it fits in a tote bag and would be easy to fold for plane rides. Traveling in style in the city should be nice with the GB PockIt it is a a smooth ride for all Terrain. The baby Show was so great one of my favorite part was meeting a subscriber of my Channel. It is always so nice to hear that you have helped and educated people along your Blogging or Vlogging journey. This is Lauren she was so sweet and her daughter Sophia loved playing along with Annalee. Can not wait to see if this year has a baby in store for us!